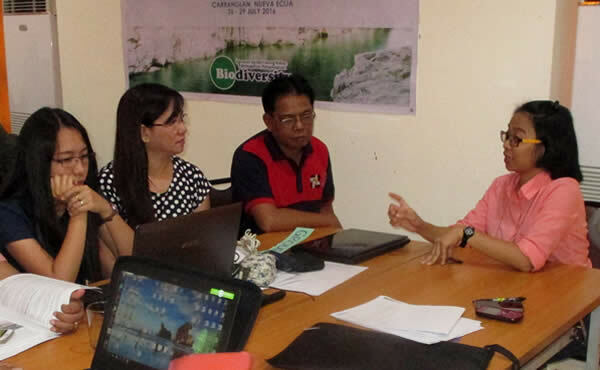 Learning Event on Mainstreaming Ecosystem-based Approaches to Disaster Risk Reduction and Climate Change Adaptation (Eco-DRR and EbA) through the Conservation and Management of Selected Critical Inland Wetlands – The Society for the Conservation of Philippine Wetlands, Inc. 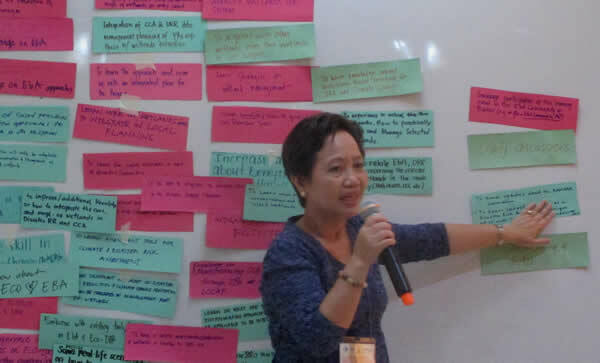 The Biodiversity Management Bureau of the Department of Environment and Natural Resources (BMB-DENR), in partnership with the Society for the Conservation of Philippine Wetlands (SCPW), Deutsche Gesellschaft für Internationale Zusammenarbeit (GIZ), and United Nations Environment Program (UNEP), successfully spearheaded the Learning Event on Mainstreaming Ecosystem-based Approaches to Disaster Risk Reduction and Climate Change Adaptation (ECO-DRR and EbA) through the Conservation and Management of Selected Critical Inland Wetlands. 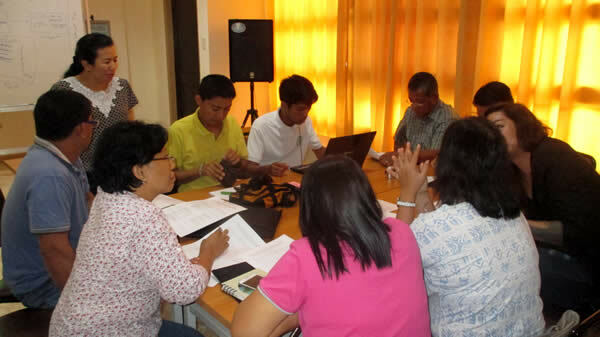 The 4-day learning event, which was held last July 26-29, 2016 at ENRA Training Center, Carranglan, Nueva Ecija, consisted of learning sessions, workshops, action planning and field exposure and experiential tour in Coronel Watershed of Gabaldon, Nabao Lake and Pampanga river side of Cabiao in Nueva Ecija. 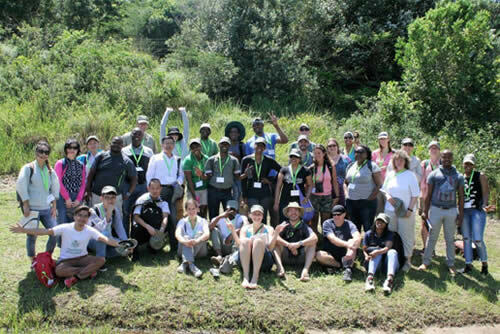 It generally aimed to develop the capabilities of the technical staff of local government units and the DENR in operationalizing the Ramsar Resolution on Wetlands and Disaster Risk Reduction. 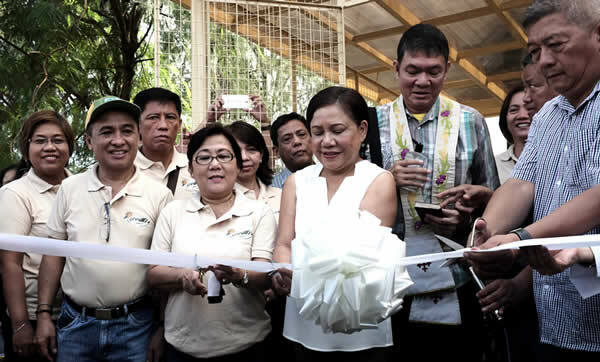 Representatives of selected Local Government Units, DENR Regional Offices, and other government agencies in the country participated the said event. 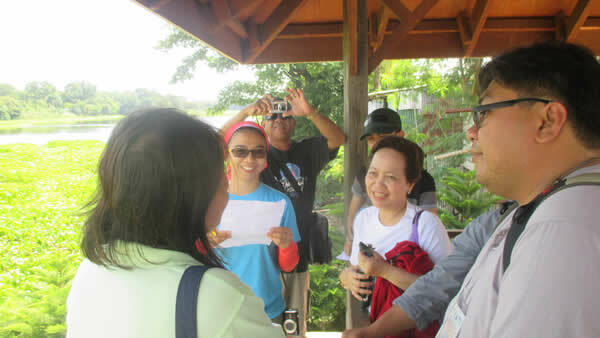 Field exposure and experiential tour of the participants in Coronel Watershed of Gabaldon, Nabao Lake and Pampanga river side of Cabiao in Nueva Ecija.